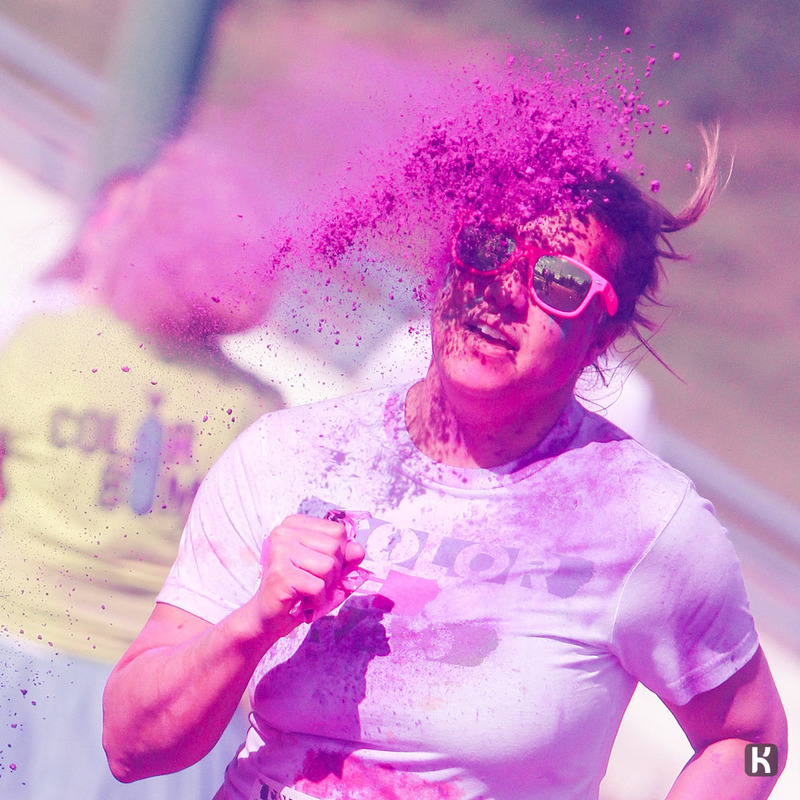 Color me Rad is a 5k run for a local charity. Not timed, just colour. And the best FAQ I've ever read. Period. Click photos view larger gallery.